Blogtown: High Five For Truth! Seriously. 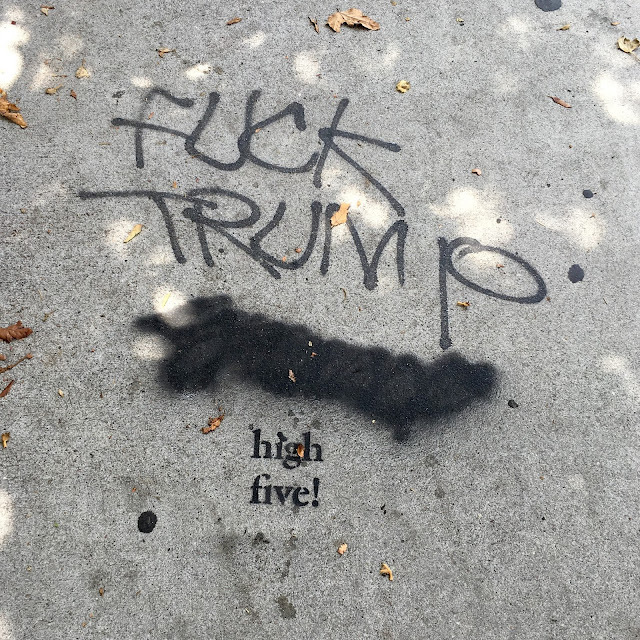 I don't even like to acknowledge the man's existence, but as it's being choked down our throats every day this week, I thought I could at least return the high five.